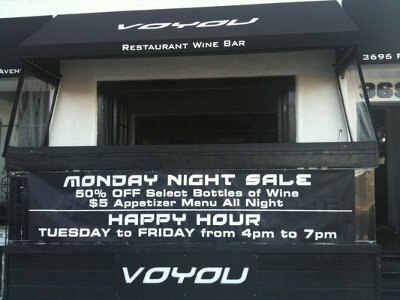 Voyou is a modern yet cozy wine bar located in the heart of Hillcrest. They carry an esteemed selection of wines, and their food is not to be forgotten either. 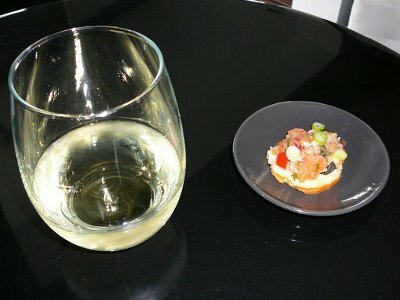 If you catch them at happy hour you are likely to find yourself with a $5 deal for your wine of choice. And if you aren't much of a wine connoisseur but love to come along for the ride, keep in mind they have an interesting selection of craft beer to satisfy the whole group. Their staff is friendly and knowledgeable and their food and wine is refreshingly authentic.